High Roller Painters, is a Vancouver painting company that specializes in high quality Residential Interior Painting. 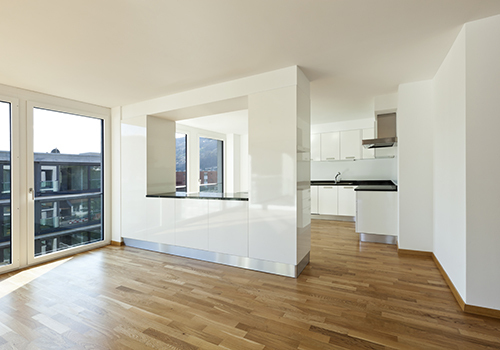 With many years training in Europe, we offer the experience required for your residential interior painting project. We work with contractors, interior designers, and strata complexes to offer you a superior painter contracting experience. 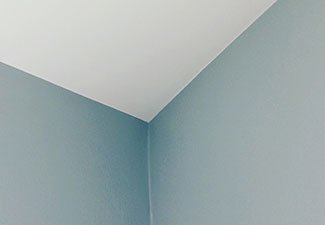 We paint walls, ceilings, doors, windows, cabinets, and trim in North Vancouver, West Vancouver, Deep Cove, Vancouver, or East Vancouver, please give us a call for a free quote! Trims - Baseboard, Crown etc. High Roller Painters, is a North Vancouver painting company that specializes in high quality Residential and Commercial Painting. 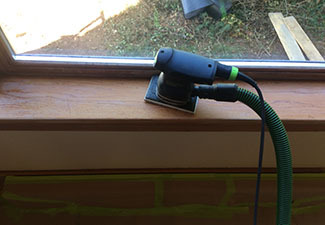 Our services include: Professional Cutting-in, Dustless Sanding, and Spraying when requested! Call us for a free quote! High Roller Painters is located in North Vancouver, BC. 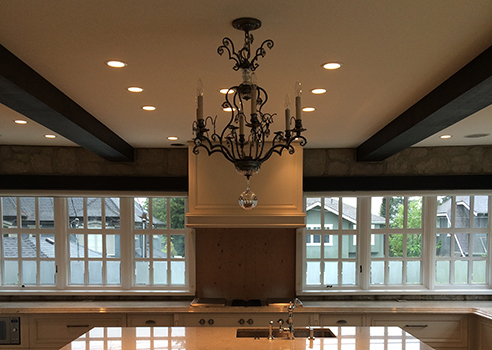 We set a high standard with all of our North Vancouver painting projects. We guarantee that you will be completely satisfied with our high quality work. Call us for all of your commercial and home painting projects in North Vancouver, BC. High Roller Painters in North Vancouver, BC responds quickly to our clients needs, call us today for your free painting quote! 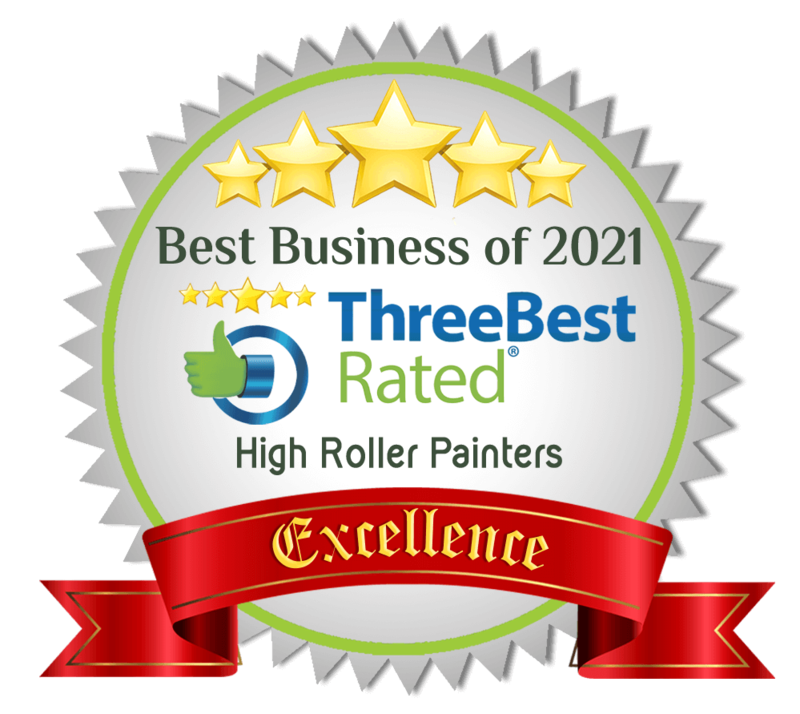 High Roller Painters offers professional home painting services in Vancouver BC, with no false promises, and we are insured! We always ensure our customers are completely satisfied, so we use the best painting products on the market. Transform the interior or exterior of your home or business with new paint today with our competive prices in North Vancouver BC. 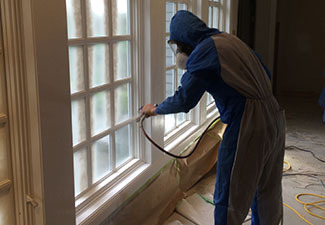 We have more than a decade of painting experience in Europe and Vancouver, BC Canada, mastering our Residential and Commercial painting skills. We ensure you are 100% happy with our painting services! Please Call High Roller Painters in Vancouver, BC for your next house or business painting project! I found Highroller painters on Google and I liked the name. Needed a couple bedrooms painted and when I met Martin I was very impressed with his knowledge of products he uses. The quote was fair, his quality and workmanship was very high. I look forward to doing more painting with Martin. I met martin a few years ago. He did several high end paint jobs for me, on new construction as well as renovations. He recently did a high end repaint on a renovation for me & the client was extremely impressed. He was very detail oriented, reliable, knowledgeable & very professional. I would recommend High Roller Painters to anybody who is looking for a very good painter. Thank you Martin for a job well done! We are super happy we chose your business to paint the outside of our home. Our home looks brand new again! Martin painted all the trim and interior of our home. His attention to detail, made for a nice fresh look in our home! Thanks so much High Roller Painters! High Roller Painters provides Quality Residential and Commercial, Interior and Exterior Painting. Serving Vancouver, North Vancouver West Vancouver, East Vancouver, Vancouver and Deep Cove, BC. The requested content cannot be loaded.